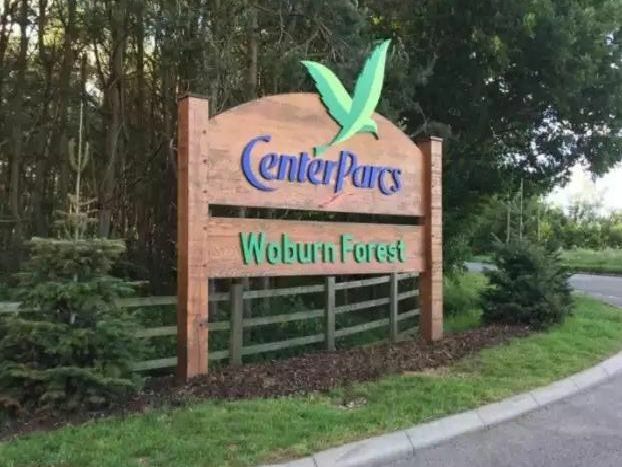 Adam McDonnell, deputy leisure services manager at Center Parcs Woburn Forest, oversees the magical transformation as the village prepares to welcome around 28,000 people in less than a month between December 9th and January 2nd. Here we take you through the epic transformation in pictures. 1. What can visitors expect to see and do over Christmas? 2. How many hours go into the transformation? It takes around 11 months, as Center Parcs start planning the next Winter Wonderland in February. How's that for being organised for Christmas!? 3. How many Christmas trees? 4. How much artificial snow, decorations and lights are used? Around 800 litres of artificial snow, hundreds of decorations and thousands of fairy lights are used to transform the village into Winter Wonderland.